← Planning for Airventure – Oshkosh, Here We Come! 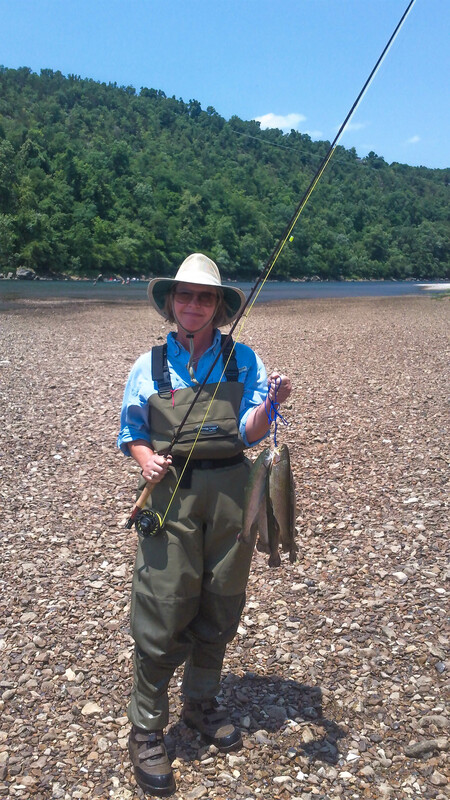 Posted on June 8, 2012, in Arkansas, Fly Fishing, States, Travel and tagged Arkansas, Fishing, Fly Fishing, Nature, Outdoors, travel, White River. Bookmark the permalink. 2 Comments.